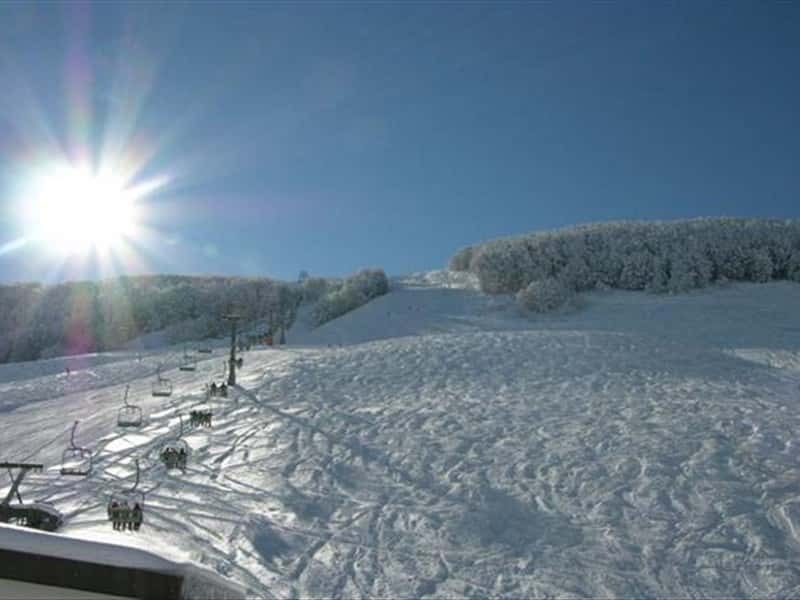 It is one of the most important and popular ski resorts in Southern Italy, located in the Apennine area at about 1200 meters above sea level, at the foot of Mount Roccalta. The village was founded around year 1000 and its economy was mainly based on agriculture. The first touristic developments were recorded in last years of the XIX century, coinciding with the opening of a rail link with Naples. 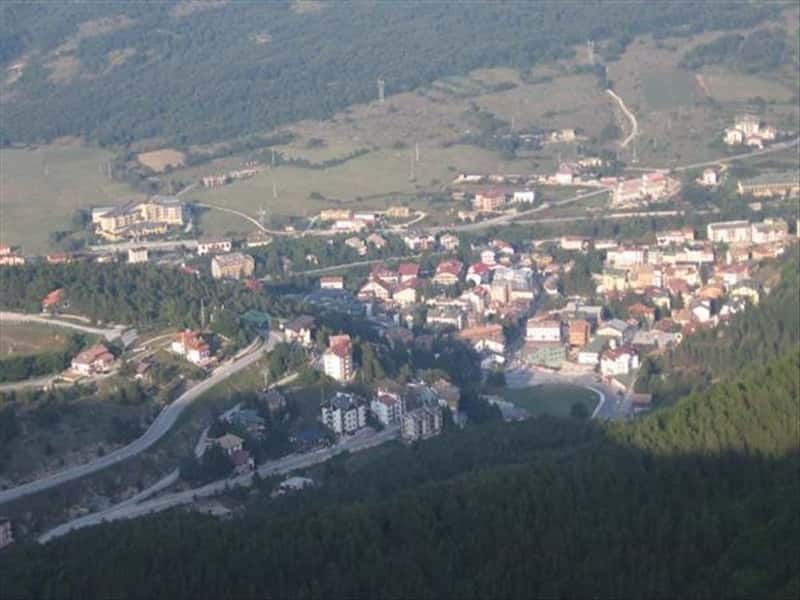 For those that arrive in the area from Campania and Molise, Roccaraso is the gateway to the plateau of Cinquemiglia. The ski area is fully equipped with a modern cabin lift, eight chairlifts and twelve ski lifts that range over more than 60km of tracks and trails of various difficulties from the field slopes for school practicing to the important ones approved for national and international competitions. - the Theater, another masterpiece which was destroyed during the bombing of WWII. 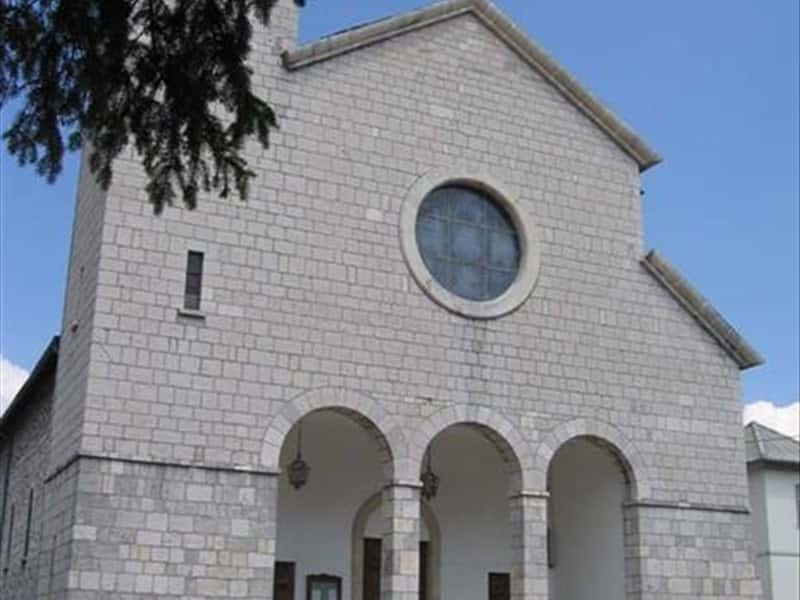 It was created in 1698 by Donato Berardino Angeloni and it was one of the oldest in Italy. This town web page has been visited 22,833 times.